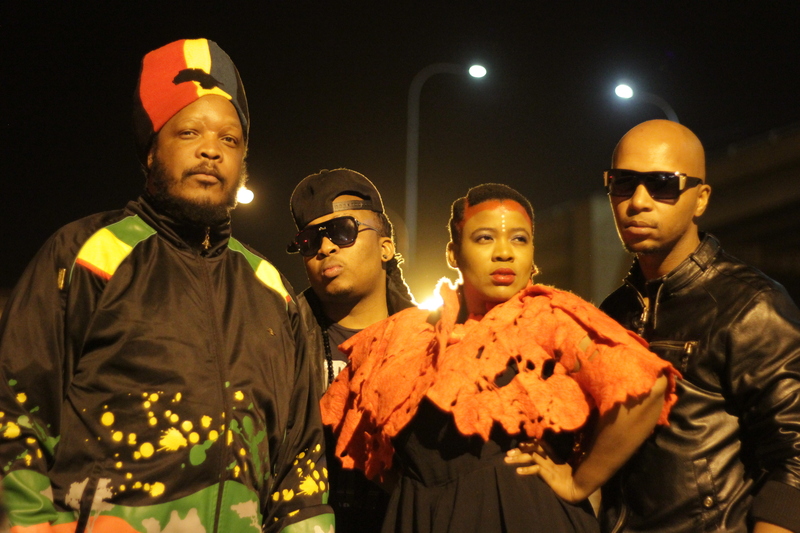 South Africa’s most loved band, Bongo Maffin, delivers a video in support of their single ‘Harare’ released in 2018. 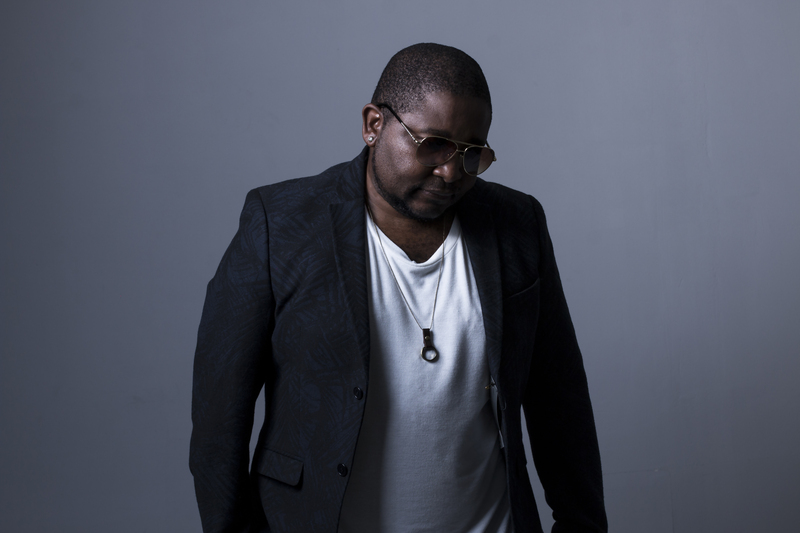 The video was partly short in Harare and some parts in South Africa, thus it covers the message of the song in combining the two countries as good neighboring countries. Bongo Maffin is back to claim their rightful place at the top of the charts with Harare. Rooted in the Afrobeat/soul influences, it’s an invigorating track which is as much about the Zimbabwean capital city as it is about one’s state of mind. The band interprets Harare from its Shona origins which means ha ba robale (in Setswana) or they don’t sleep in English. ‘This is long overdue. The fans have been demanding it for years and years. As artists we had different psychological approaches to Harare. The natives coming from the countryside were amazed by this city that doesn’t sleep with the lights constantly on; but this is also a metaphor for the life of an artist. It has an Afro-futuristic vibe as we reconnect our roots and the future’, says Stoan. Bongo Maffin became one of the most pre-eminent sounds of the post-apartheid era with smash hits ‘That’Isghubu’, ‘Way Kungakhona’ and ‘Kura Uone’.